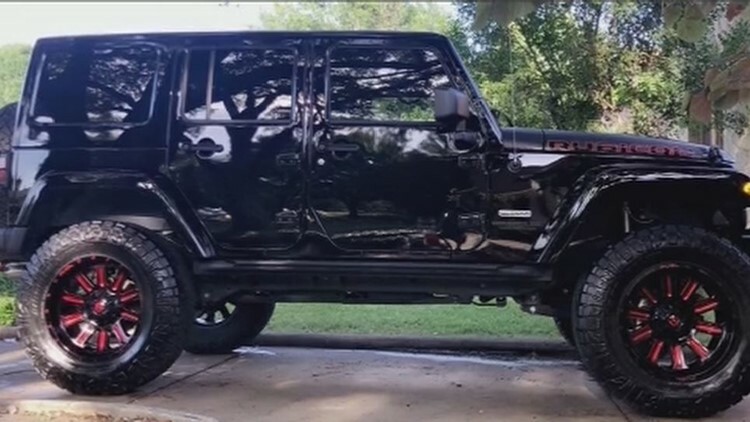 A day after KENS 5 aired a report about a stolen Jeep, a viewer spotted the vehicle and police were able to recover it and return it to the family it was stolen from. UPDATE: After seeing KENS 5's story, a Republic Services employee reportedly found the Jeep Friday at the Stone Oak Place apartment complex on the northwest side. Only the keys were missing, according to the family. Robert Rodriguez, operations supervisor for Republic Services said that one of his truck drivers spotted the stolen vehicle while he was on his regular morning route. He said that the truck driver didn't want to share his identity but said he went above and beyond to make sure the owner got her vehicle back. The family tells me a Republic Services employee saw our @KENS5 report and found the stolen Jeep while working. "He actually used one of the dumpsters to place it right behind the vehicle itself so that there was no way, if he continued en route, that no one would take that vehicle," Rodriguez said. But the trash truck driver stayed on site until police arrived and now the family says they want to meet the driver to thank him. "This is just a reflection of what Republic [Services] is and hats off to the driver for doing the right thing," Rodriguez said. 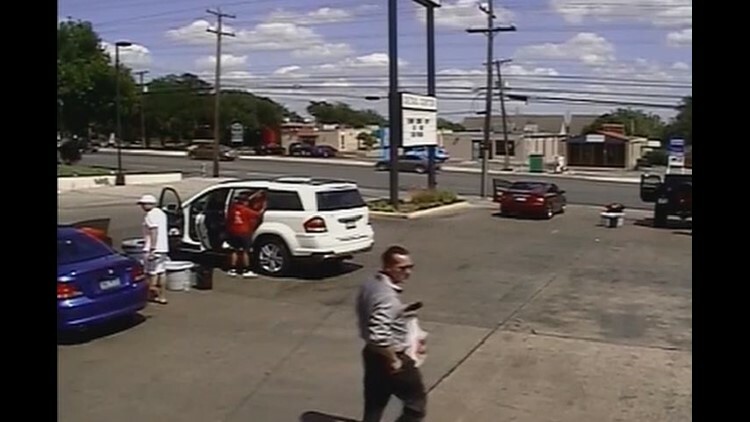 A man dressed in a button-up shirt and black slacks stole a Jeep at a San Antonio Wash Tub Car Wash on Wednesday while the owner, a teenager in high school, waited inside. "She was crying, she was devastated, she couldn't believe it," said Lucio Gonzalez, the teen's father. He said his daughter initially thought it was a joke, but that feeling quickly washed away. "[A manager] said, 'Somebody else drove off in your truck,'" Gonzalez said. 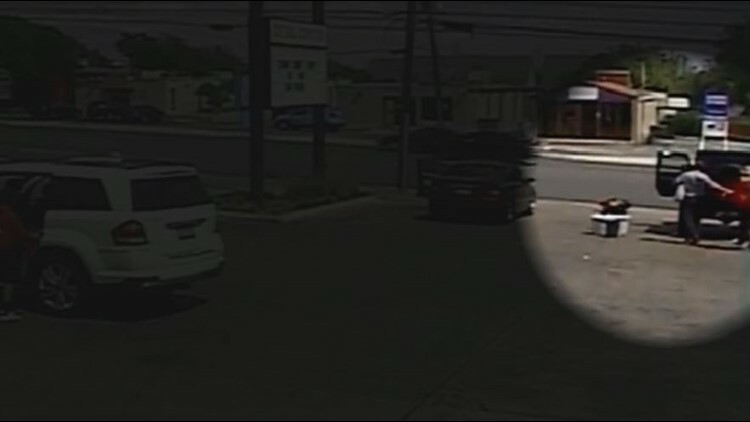 Surveillance video captured the encounter between a man and an employee. Gonzalez says that he gifted his daughter the 2017 black Jeep Rubicon Recon about eight months ago so she could get around town and drive herself to school. He says just a few weeks ago the Jeep got new 20-inch wheels, a new exhaust, and a number of other accessories. Gonzalez estimates that the Jeep is worth about $75,000. "She loved her truck," Gonzalez said. We reached out to the Wash Tub Car Wash and they released a statement saying they're working with police to recover the Jeep. 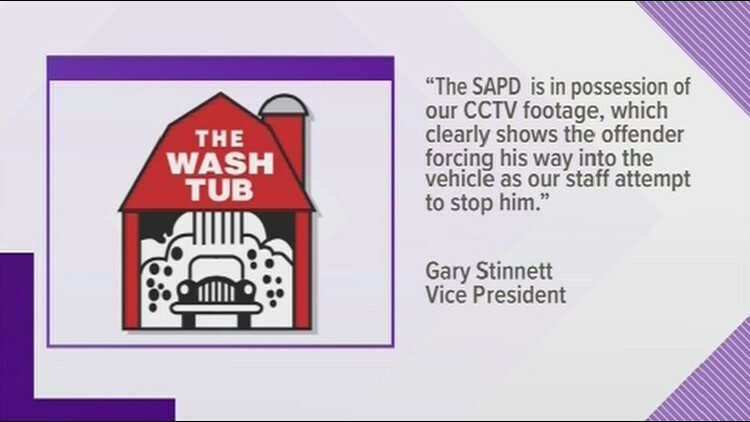 "The SAPD is in possession of our CCTV footage, which clearly shows the offender forcing his way into the vehicle as our staff attempt to stop him." Gonzalez believes the video contradicts the company’s statement. “The employee turns around and looks at him and [the thief] drives off,” Gonzalez said. "Bad mistake for somebody." Gonzalez hopes his daughter’s story will remind employees and customers to stay alert. "Don't assume just because you are dressed in nicer clothes you can't be a thief,” Gonzalez said. Company Vice President Gary Stinnett wrote in a statement that customers are required to present a receipt to claim their vehicle but said that by the time the employee realized the receipt was inaccurate, it was too late. Gonzalez is now asking anyone who's seen this Jeep to contact police.